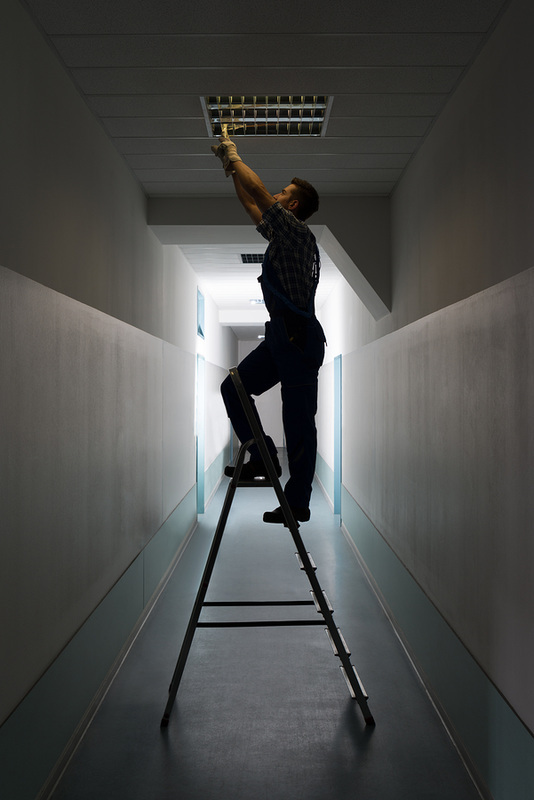 Does your home or office have electrical problems? Are any of the sockets not taking plugs or failing to provide power? Does a breaker live up to its name and keep breaking? Do you have a rebellious switch that isn't actually switching? 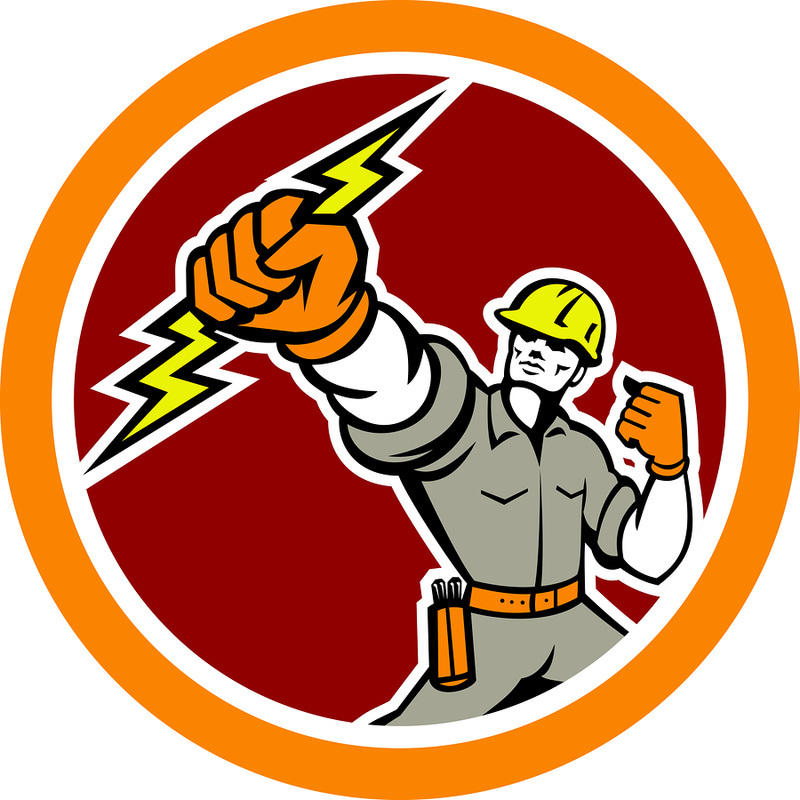 Allow us to be your go to Frisco Electrician! Reasons why we are not just any regular old electrician service! 1) We provide expert service: Anything and everything electrical in your office or home is something we can install, repair, or fix. 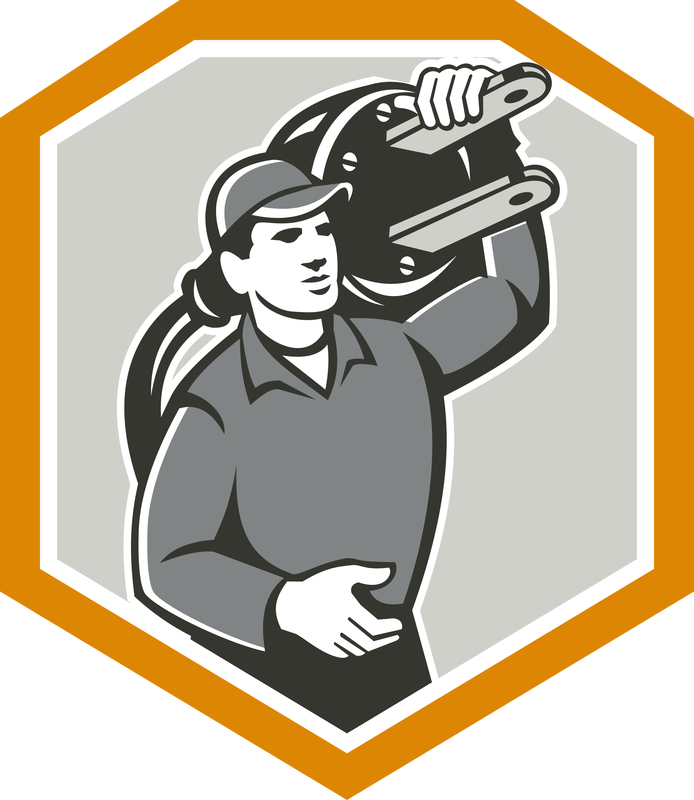 Every single one of our technicians is individually licensed, well trained, with over 7 years experience. With the experts on our team and their exemplary customer service skills, we are sure you'll call us again for future needs and tell those you know to give us a try. 2) We're the safe choice: Our electrician Frisco Tx technicians go through a rigorous vetting process, including drug testing and robust background checks. When working in your home of office, they take the necessary steps to protect themselves, you, your pets, and your property from danger while handling the installation, repair, or upgrade project you call us for. 3) We're prompt and courteous: You do not waste time sitting around pondering where your assigned electrician is at any given time. We know you're busy and that the work we do is eating up a part of your hectic schedule, which has more important demands of you than staring out a window looking for a truck or van to roll down the street. Our scheduling is not done in big blocks of time to give us the flexibility to handle all our calls. As such, we slot our technicians in windows of only a few hours, so that we can give an accurate heads up call around a half an hour before we arrive. That way, you know when to expect us pulling up and knocking on your door. 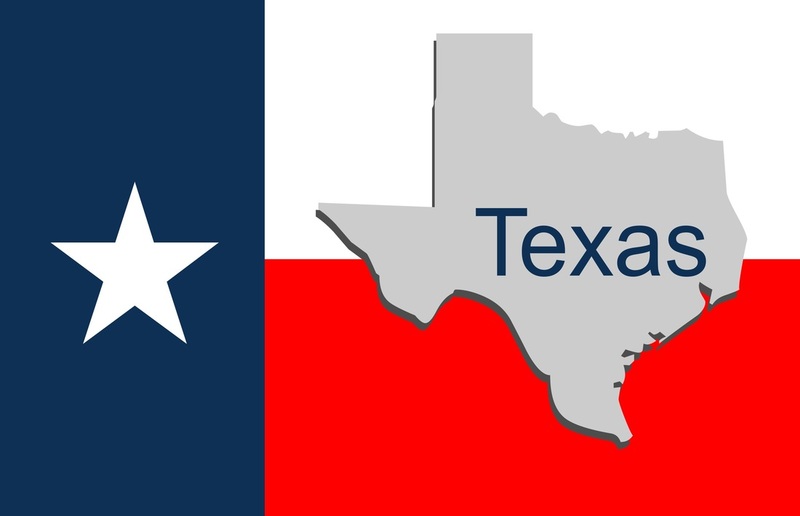 As Frisco Texas is largely a bedroom community, we know that your time at home might be limited due to your job or other obligations in the greater Dallas-Fort Worth metroplex. We believe that customers should only spend their hard earned money on services that are truly worthwhile. Our electrical service pricing is also highly competitive; we work to make sure we remain fair across the board. Every business needs to benefit from each transaction of course, but it doesn't have to come at the cost of what's right for the customer. We understand not many people can afford to break the bank at a moment's notice. As such, it's important to us that we offer prices you can easily work into your budget. If you'd like a free quote, don't hesitate to get in touch! 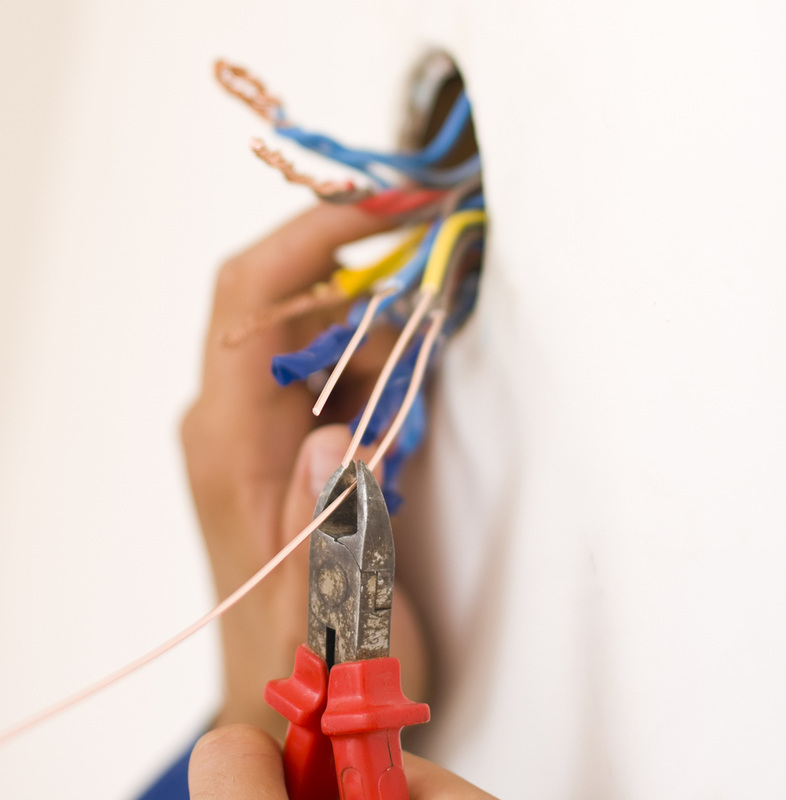 • Upgrades To Electrical Wiring. • Surge Protection For Your Entire Home. • Replacement & Relocation For Panels. • Installation Of Security Lights. • GFCI & AFCI Protection. • Outlet Installation For USB. • Installation For LED Light Systems. • Installation Of Video & Audio Systems. • Upgrades To Old Electrical Wires. Finally, we also tend to electrical emergencies. We know that sudden issues may pop up when they're least expected. We work hard to offer 24/7 solutions to any emergency you may find yourself facing. If you need the assistance of one of our Frisco electrician experts in a hurry, feel free to get in touch right away. Our customer service team will be sure to get you squared away. Call 972-441-2901 today!